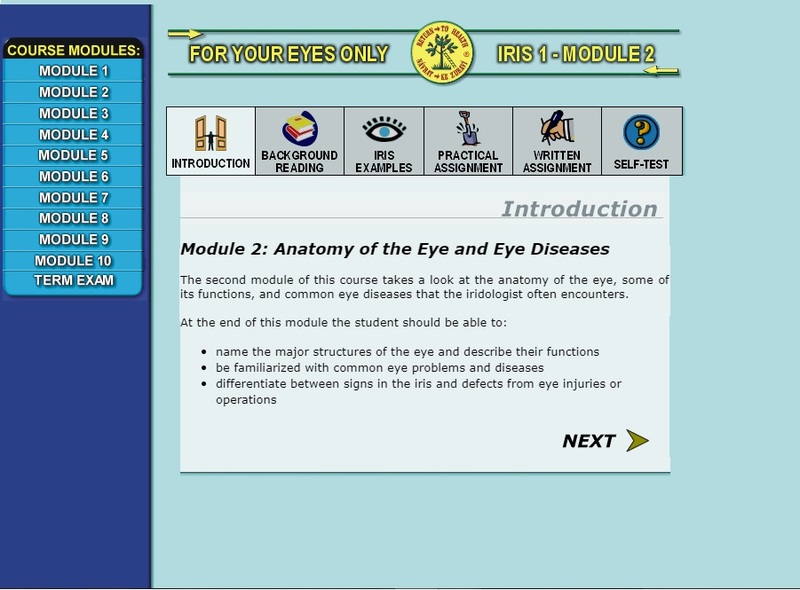 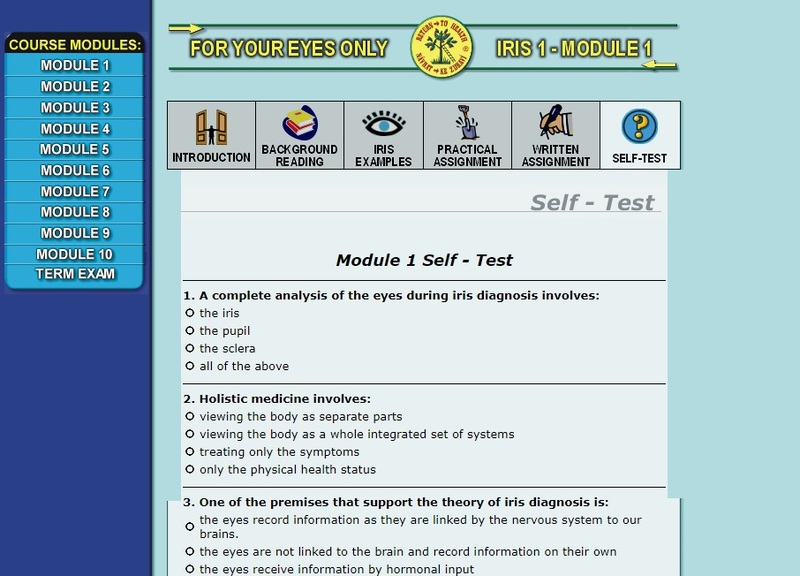 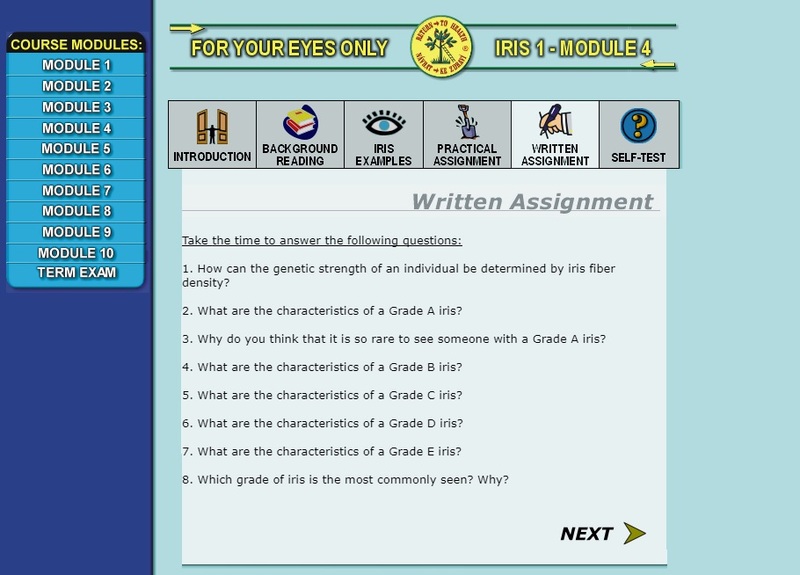 The Iridology Complete Certification Course is a series of three interactive downloadable iridology courses by Frank Navratil BSc. 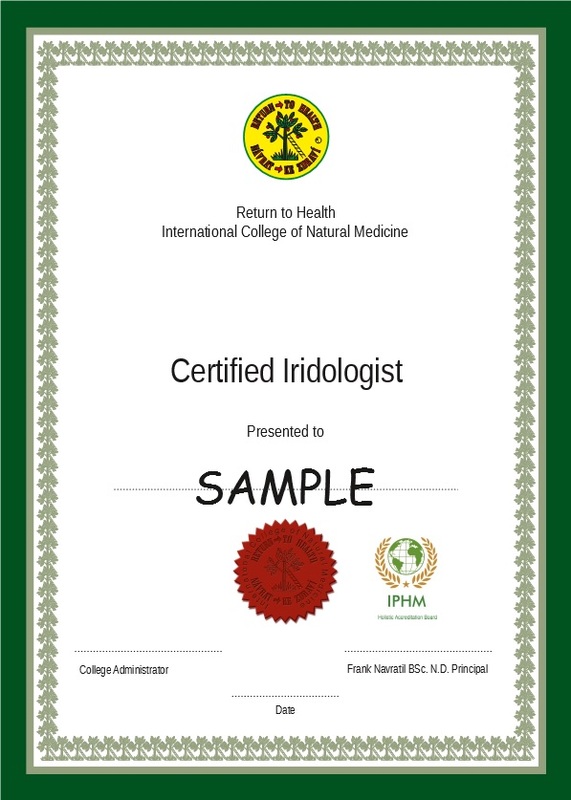 N.D., a world-renowned author, iridologist, naturopath, and clinical nutritionist. 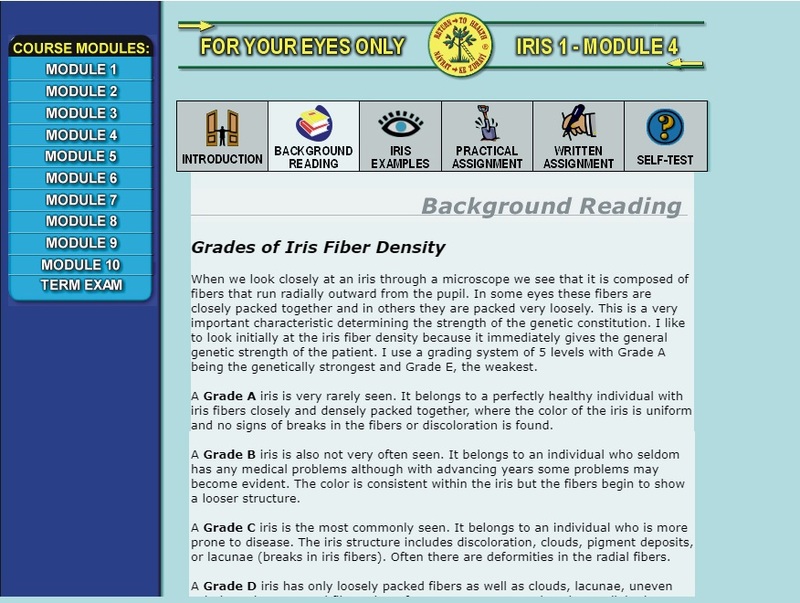 Iridology is both an art and a science that allows one to analyze the physical and psychological health status of an individual by signs in the pupil, iris and sclera of the eye. 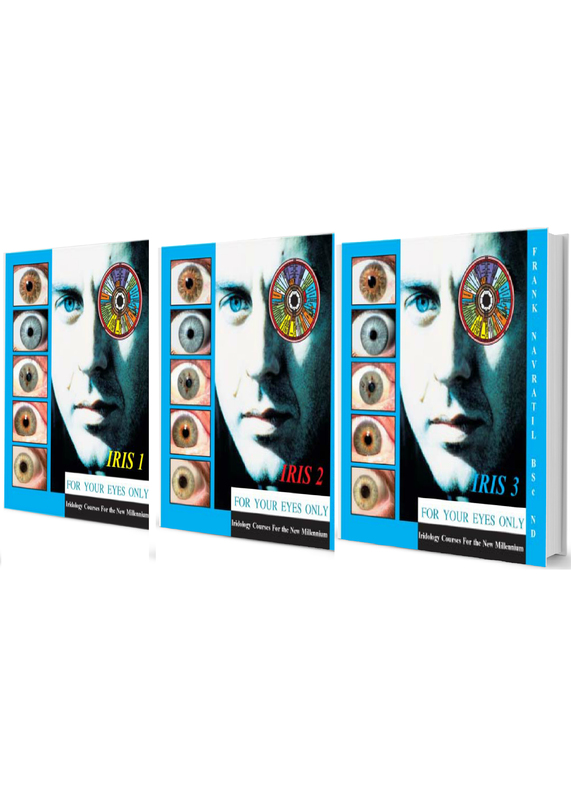 This set of three downloadable courses (iris 1,2 and 3) by Frank Navratil BSc. 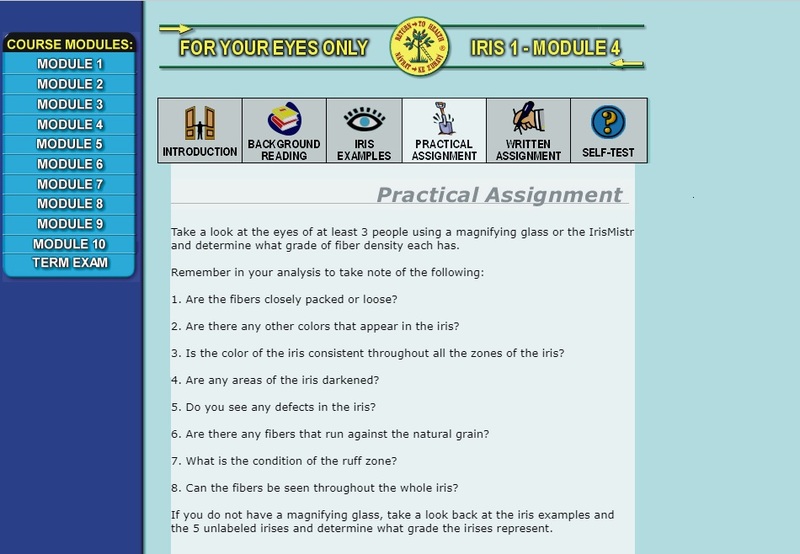 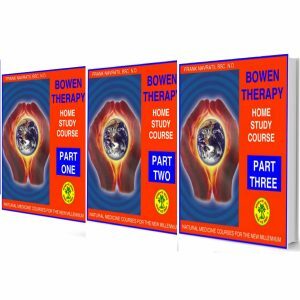 N.D, a world-renowned author, iridologist, naturopath, and clinical nutritionist, guides the beginner to advanced iridology student through step-by-step theory, practical and written assignments, color iris examples, self-tests and term exams. 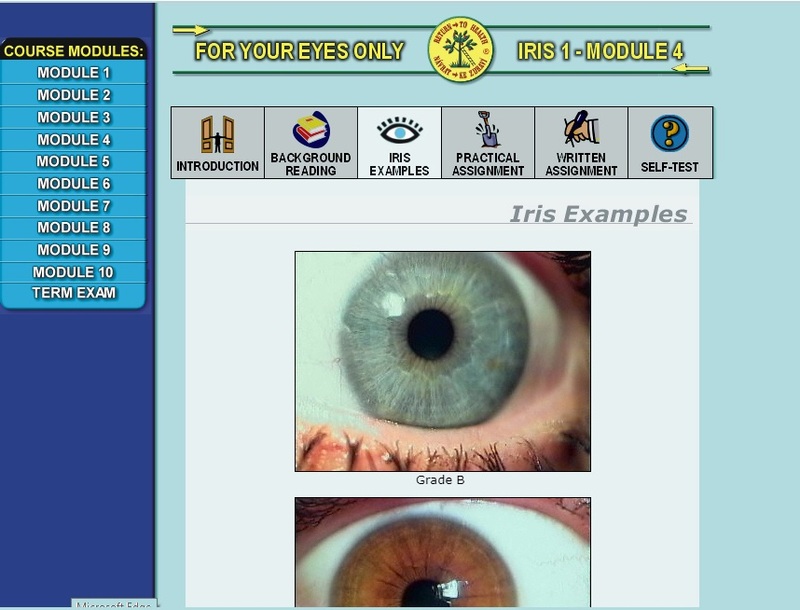 Whether you are a health care practitioner or just a layperson, these iridology courses allow you to learn how to easily analyze from the eyes.